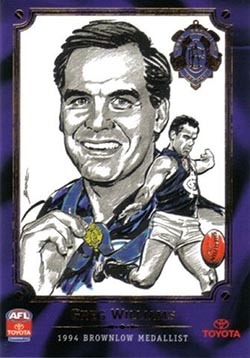 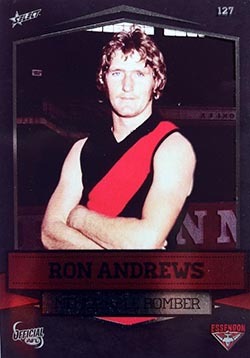 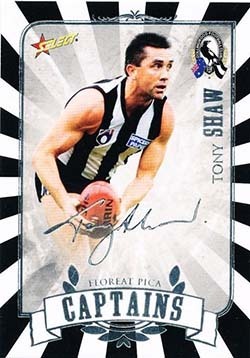 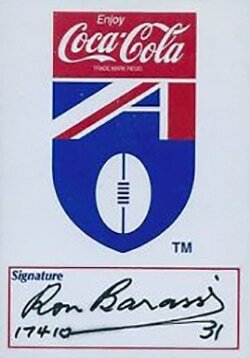 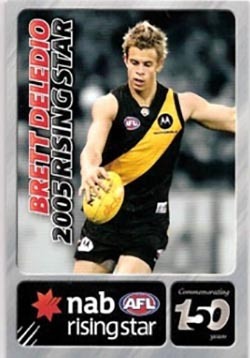 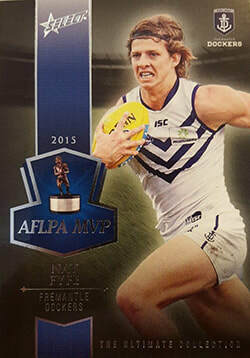 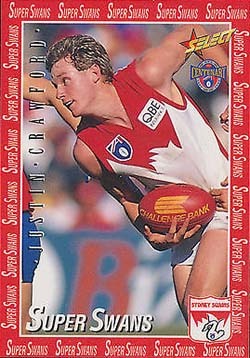 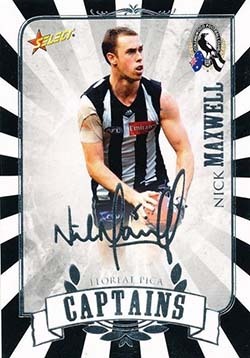 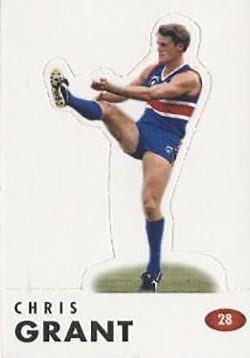 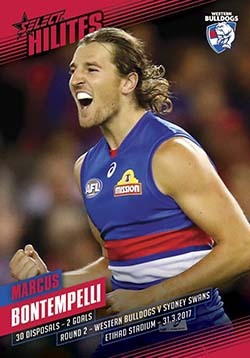 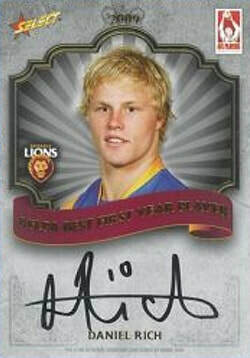 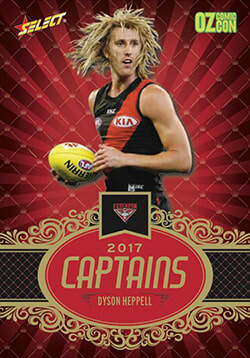 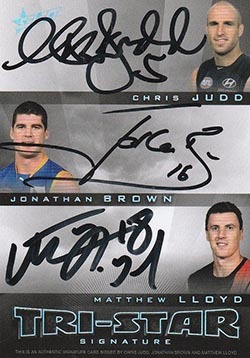 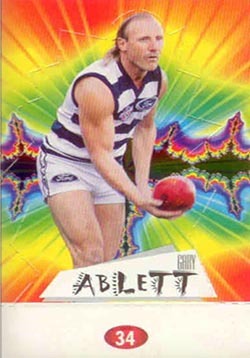 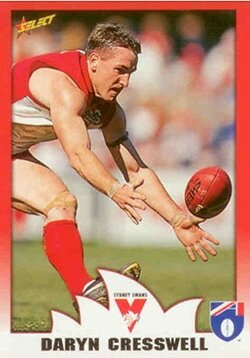 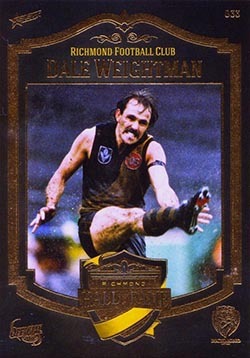 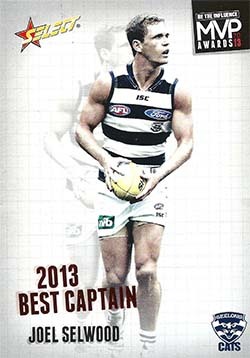 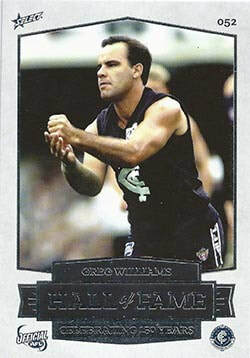 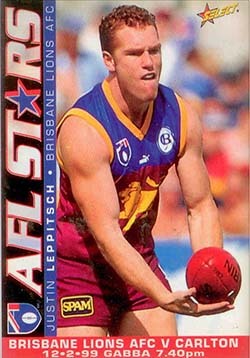 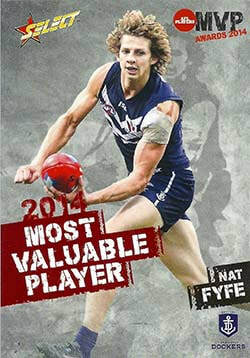 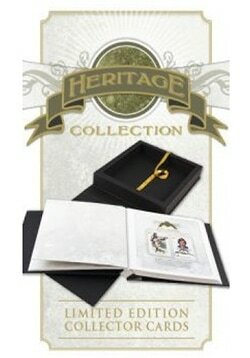 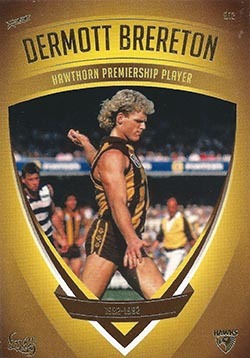 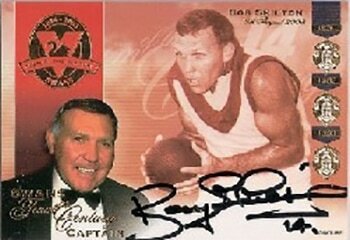 Check out the list of special trading card release produced by Select Australia. 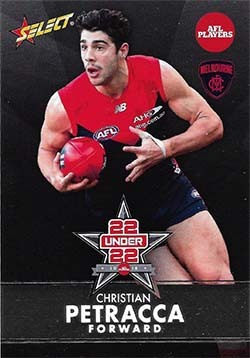 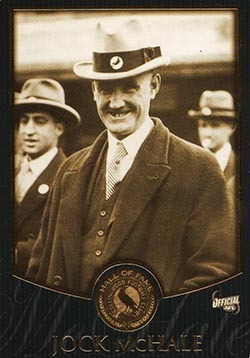 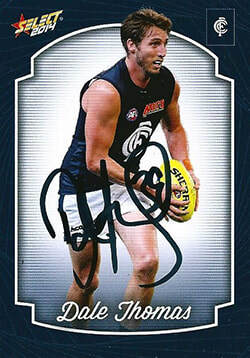 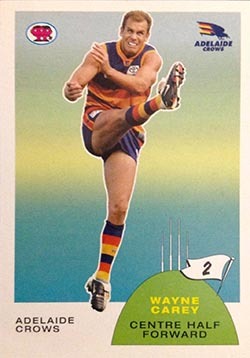 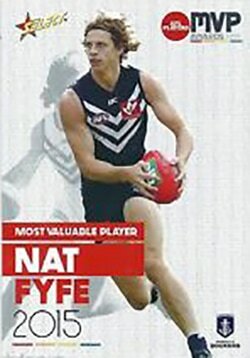 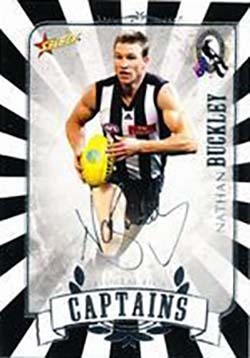 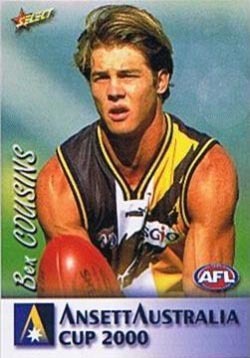 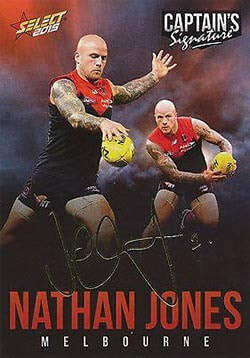 Click on the link to read the full product description or click the links to find the trading cards for sale on Ebay Australia. 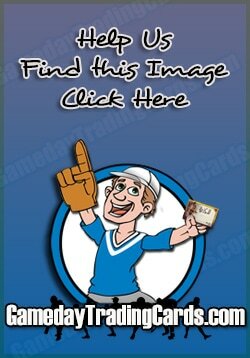 Release with a full description contain links on page to start shopping for cards in that release.